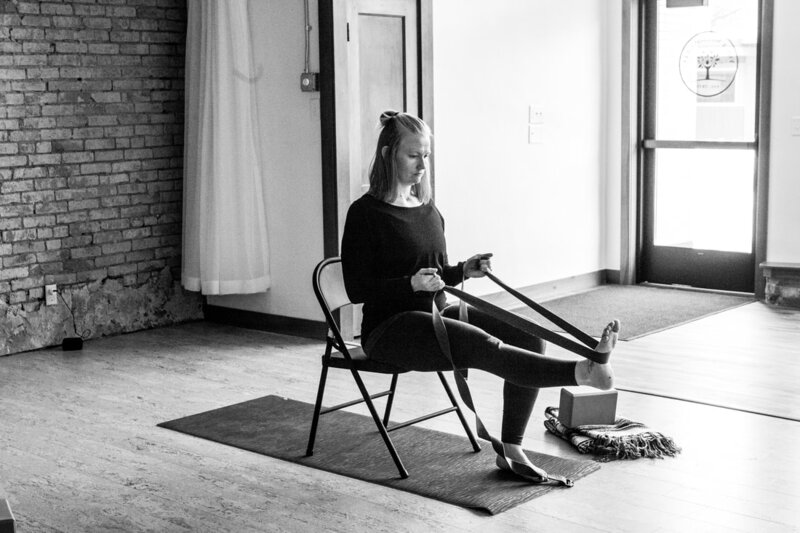 ​Yoga Melrose is located at 408 East Main Street in beautiful downtown Melrose, Minnesota. Closed: New Year's Day, Easter, Memorial Day, Independence Day, Labor Day, Thanksgiving Day, Christmas Day. Class rates: First class is FREE. Private Session: $75 per hour, mats and props included. Up to 6 people, $10 per person additional. All Level Yoga: A blend of slow & faster movements to build strength at your level and give a jump-start to your day. Some yoga experience is helpful. 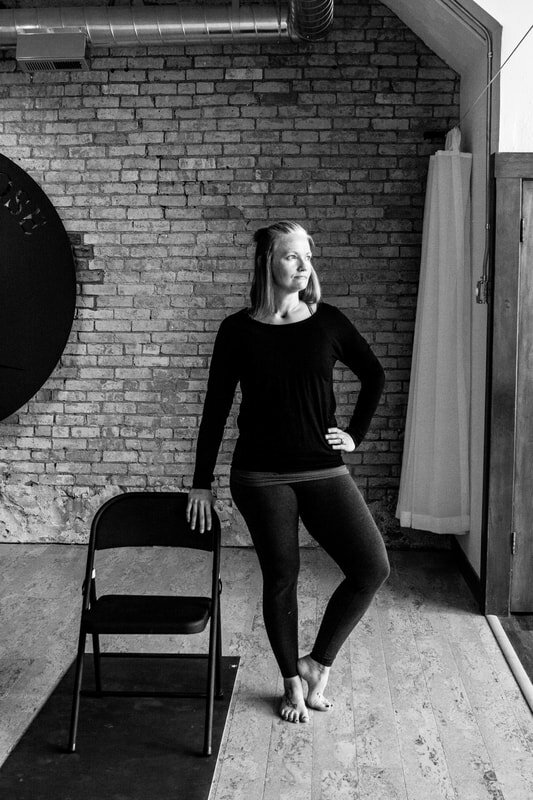 Chair Yoga: A gentle yoga class designed for people who may need the support of a chair to practice various adaptations of modern yoga poses. Modified Ashtanga Yoga: An intermediate class where you can practice a modified ashtanga series. Gentle Yoga: A slow-paced class to practice the basics of yoga and relax. Perfect for beginners. Restorative Yoga: Prepare to relax and renew in this peaceful class with the help of bolsters, blankets, blocks and meditative music. Everyone needs this class. Yin Yoga: a slow-paced style of yoga with postures that are held for longer periods of time. It may range from 45 seconds to 5 minutes. Chair Yoga . . . Coming soon! 1st Class Thursday, May 2nd at 4:30pm.